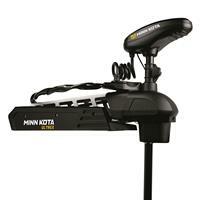 Minn Kota Ultrex 112 / MDI w / i-Pilot, Bluetooth & Foot Pedal - 36V-112lbs-60"
Minn Kota Ultrex 112 / MDI / IP Trolling Motor w / i-Pilot & Bluetooth- 36V-112lb-60"
Store: JOOTTI Condition: Brand New Price: $3075.52 Total Price: $3075.52 Buy It from JOOTTI Want it delivered by Thursday, May 2? Last updated: April 20, 2019 at 11:14 EST. Pricing information is provided by the listed merchants. GoSale.com is not responsible for the accuracy of pricing information, product information or the images provided. Product prices and availability is subject to change. Any price and availability information displayed on amazon.com or other merchants at the time of purchase will apply to the purchase of the product. As always, be sure to visit the merchant's site to review and verify product information, price, and shipping costs. GoSale.com is not responsible for the content and opinions contained in customer submitted reviews. 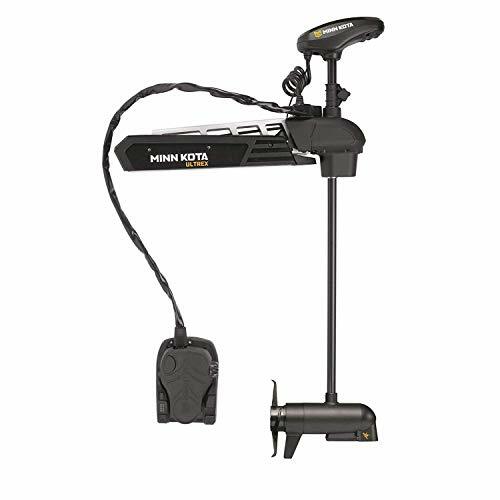 Get 10% off (5% off Night Vision,Trolling Motors, Marine Electronics, Guns & Ammo) when you click here to start your free trial of Buyer's Club and then you will see the 10% discount applied during checkout. Buyer's Club is free for 30-days ($39.99/year should you decide to keep it) and gets you 10% off every order. Cancel anytime.